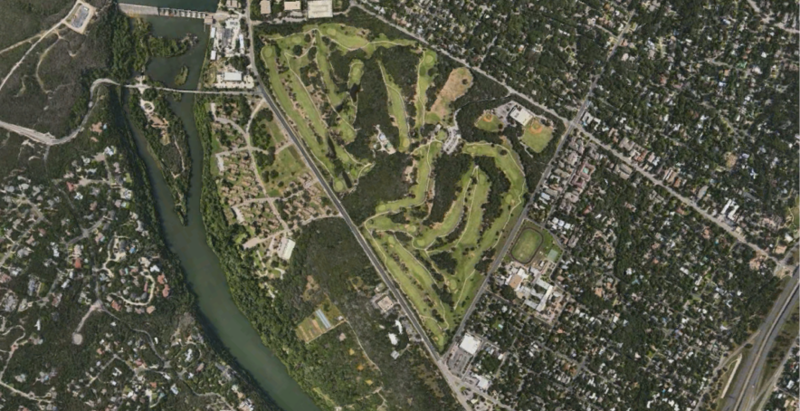 As the Legislature considers taking the Lions Municipal Golf Course away from the University of Texas, we have heard many voices in the debate: neighbors, golfers, historians, university administrators, and, of course, politicians. But so far, neither the lawmakers who are facing a vote nor the journalists who are facing a deadline have sought the opinion of the one group that would be most directly affected by a change at the West Austin property: UT students. 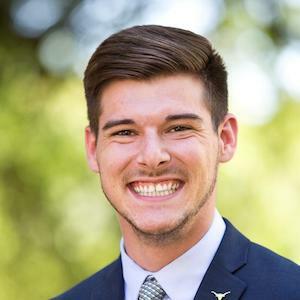 I just wrapped up my term as the student body president at UT-Austin and can state, confidently and unequivocally, that the proposal laid out in Senate Bill 822 is an extremely poor one. As Austin has grown around it over the past decades, the land has become much more valuable. It could be leased or sold at a fair-market price once the city’s lease expires in two years. Imagine what the university might be able to do with that revenue (by one estimate, a lease would be worth $6 million annually): create new scholarships, underwrite student internships, or perhaps build sorely-needed classrooms, laboratories or residence halls on the main campus. Instead, SB 822 would strip UT — and thus the student body — of these opportunities. It would transfer the land after 107 years to the Texas Parks and Wildlife Department on the condition that it be maintained as a golf course forever. And it would guarantee that UT would lose a valuable asset even as it is losing state funding. SB 822 would also violate Breckenridge’s wishes, deny support to future Longhorns and stall our efforts to become one of the ten best public universities in the nation. The legislation would impede progress and adversely affect the student experience. I love golfing with my dad when I’m home, and have heard over the years that Muny is a nice course. Like most UT students, though, I’ve never played on it. We are too busy focusing on our classroom performance, to graduate on time and secure full-time employment or graduate school admission. And as we do that, we expect our university to do everything possible to help us succeed — including finding new sources of funding that can help keep tuition low. Over the past century, previous university leaders have failed to honor Brackenridge’s wishes. They sold off parcels in the 20th century and have leased the property at below-market rates for a city golf course that has nothing to do with supporting UT’s students; history is on the verge of repeating itself. But today’s leaders have the chance to make visionary decisions that will help our children and grandchildren when it's time for them to find a home on the 40 Acres. Muny, of course, was also home to an important piece of civil rights history when it became integrated in the 1950s. Regardless of what else happens on the property, UT and the city should commit to building some sort of memorial that celebrates that history and helps the community better understand race relations in Austin and around the country. This is more important now than ever before. Another way to honor that legacy would be to use revenue from leasing or selling the rest of the land to help low-income and underrepresented students attend and succeed at the University of Texas. As the 85th legislative session nears its close in a few weeks, it’s becoming clear that public colleges and universities may not fare well. The 2018-19 budget could include steep cuts to our university, to our sister schools and to financial aid programs. These cuts would have a tremendously negative impact on students; lawmakers should not make matters worse by stripping UT of valuable assets that might offset that. So as the neighbors, golfers, historians, university administrators and politicians debate the future of the golf course, I urge them to focus on one question: what is best for students at the University of Texas?